Buju Banton and the promoter of his first post-prison show are the targets of scammers. Buju Banton is scheduled to be released from prison on December 8, 2018, but his first live performance will take place in Trinidad and Tobago in 2019. The event dubbed “I Am Legend” concert is shaping up to be one of the most anticipated reggae concerts next year. The event’s promoter, High Frequency Entertainment LLC, sent a statement to Urban Islandz this weekend warning persons about scammers pretending to be official promotional representatives. It’s not clear if these scammers managed to solicit money from any individual looking to do business with the promoter, but we’re told that it’s becoming a pain in the rear for Buju Banton team and High Frequency Entertainment as they seek to safeguard the integrity of the show. Glenroy Watson is the owner and CEO of High Frequency Entertainment, and if you’re looking to do business with the company, then he is the man to reach out to. The company said in the statement that they are not currently working with any third party individual or group nor do they have any agents working on their behalf. All their business transactions are done through the company’s umbrella. The company is also advising anyone who has been scammed by individuals pretending to be representatives of Buju Banton should contact the Fraud Squad of the Trinidad and Tobago Police Service and file a report. 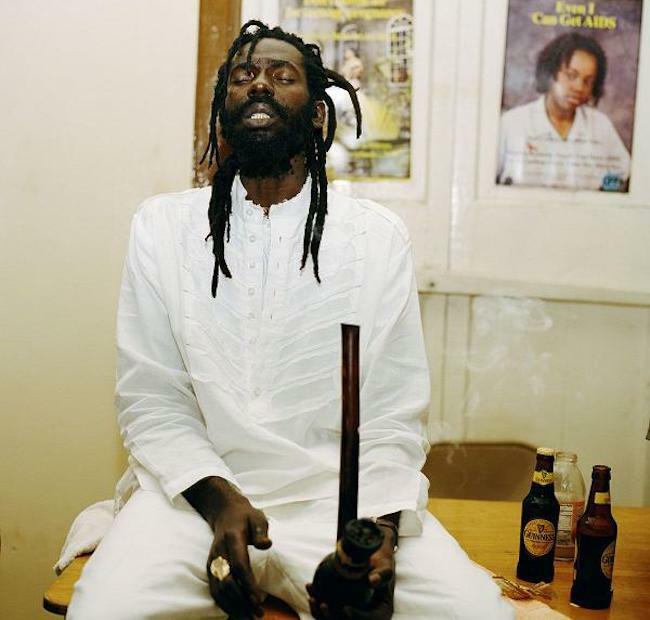 Buju Banton, whose real name is Mark Myrie, is currently in the last few months of his 10-year prison sentence for drug trafficking. The reggae legend is currently housed in a federal prison in Georgia but will be transferred to Florida within the next couple of weeks. Banton will be deported to Jamaica immediately after his release from prison, which means that he will likely be spending Christmas with his family in Jamrock.